A self-wound top side release coated splicing tape such as this, was developed specifically for splicing release papers and double-sided pressure sensitive tapes. 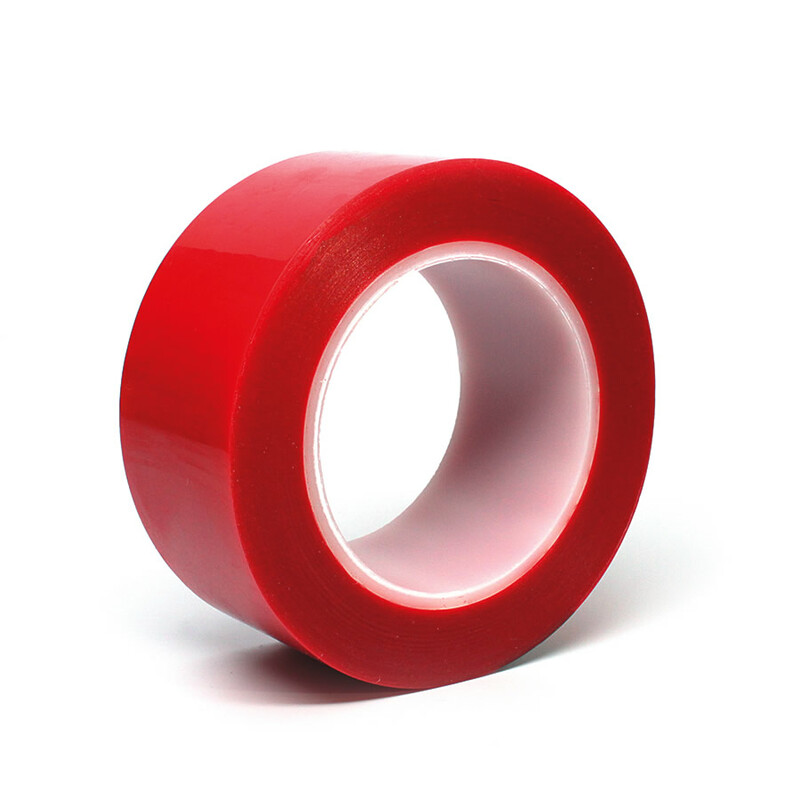 The tape has a soft, ultra-high tack silicone adhesive, which provides excellent quick stick characteristics to silicone release liners. The benefit of using a self-wound roll is that it provides speedy application and no release liner scrap. The film will not split during application or removal. This tape is also available in blue.